Carson Driving School instructors are high skilled at teaching new drivers how to drive properly and safely. They offer a driver education program to help students gain the knowledge needed to pass the written test and obtain their permit. Once they obtain their permit the next step is to take lessons with a driving instructor to learn how to drive and pass their road test. South Bay Driving is a renowned Hermosa Beach Driving School which has been offering stick shift lessons to customers in Lomita, San Pedro, Torrance, Gardena, Carson, Hawthorne and beach side cities for decades. 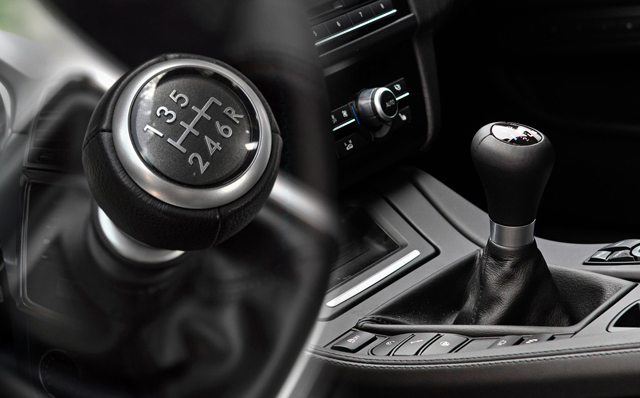 People with a license that are in need of driving a car with manual transmission come to South Bay driving to learn stick shift driving. Driving lessons here are fun, comfortable and easy. Instructors of stick shift lessons are licensed, highly trained professionals that have years of experience in the driving industry. They want the students to be safe drivers and have a good understanding of the rules on the road. For some students that want a better understanding of the rules of the road taking an online program can be helpful. Within the Driver’s education online program the student will cover various subjects that well help them understand the many aspects of driving. The driving lesson curriculum includes causes and prevention of accidents, signs, signals and highway markings, California vehicle codes, rules of the road, defensive driving techniques and much more. So if you are getting ready to take a drive test, whether the written or road test contacting a reliable driving school for help is a great start.